I posted Katmai before Orcas and ended up in the sam boat, so it may just be an incompatibility between Orcas and Katmai. I am having the exact same issue. 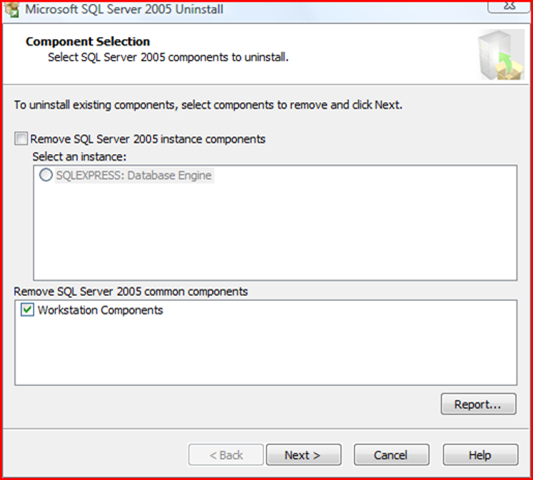 I even went through the uninstalling of SQL 2005 tools and then installing the 2008 tools. I’ve verified the protocols are enabled but I still get this error no matter what I do. SQL Agent also will not start. One thought I did have is that the SQL Browser service is the wrong version, and the Katmai version isn’t being installed if SQL Server 2005 SQL Browser is already install. Sadly, I haven’t had chance to prove this. I tried Katmai, Orcas Beta 2 on Longhorn server. All worked fine, although I didn’t install Reporting Services. The Katmai Management Studio worked fine, but from Orcas there was no chance to use a native client connection limiting func. to OleDB only. This lead to total malfunction of the Entity framework bits, as they all rely on native client. The Management Studio did crash when I installed it first time on my Vista Business, and it didn’t crash when I installed it one more time immediately after the crash. Just make another attempt. The same problem still exists in the November CTP as well. 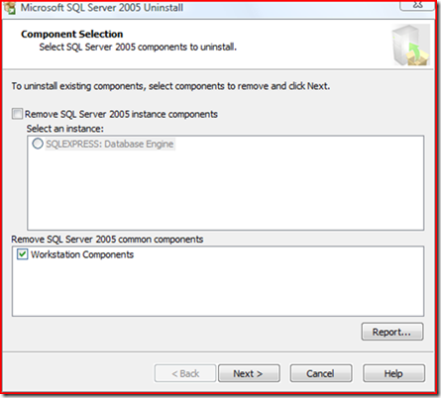 SQL Server 2005 and Katmai doesnt work together. Tried many times in vein and land up with damaging the instance of SQL Server 2005. Lets wait for bext release of Katmai.